For 25 years, Bell has led the way in safety by partnering with Safe Kids on awareness, education and advocacy programs to promote the use of bike helmets for children, which can reduce the risk of severe brain injuries by 88 percent. Bell Sports is all about encouraging children to be fearless, to explore their limits and to discover new worlds. But it’s also about keeping them safe while they’re doing it. Since 2012 we have partnered on National Bike to School Day. In 2013, we reached 50, 308 students in 312 communities and distributed more than 8, 000 helmets on National Bike to School Day. “Bell has been unwavering in its support of injury prevention. 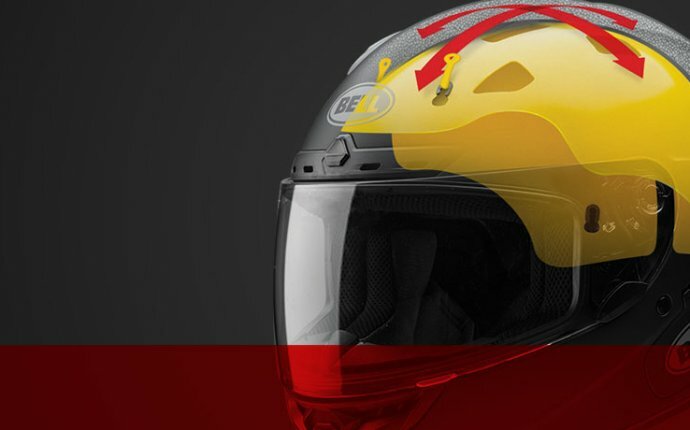 They are a true partner, who continually goes the extra mile to make sure all families have access to high-quality, low-cost helmets.” – Kate Carr, President and CEO, Safe Kids Worldwide. This dedication from Bell is making a real impact. In 1991, only 15 percent of kids wore helmets all the time. Twenty years later, that number has jumped to 48 percent. That’s progress but not perfection, and Bell will accept nothing less when it comes to protecting our children from preventable injuries. Easton-Bell Sports, Inc. is a leading designer, developer and marketer of innovative sports equipment, protective products and related accessories. The company markets and licenses products under such well-known brands as Easton, Bell, Riddell and Giro. Its products incorporate leading technology and designs and are used by professional athletes and enthusiasts alike. Hi, @Ladbrokes - Can you give me the odds on Max Verstappen becoming F1 World Champion in 2019?